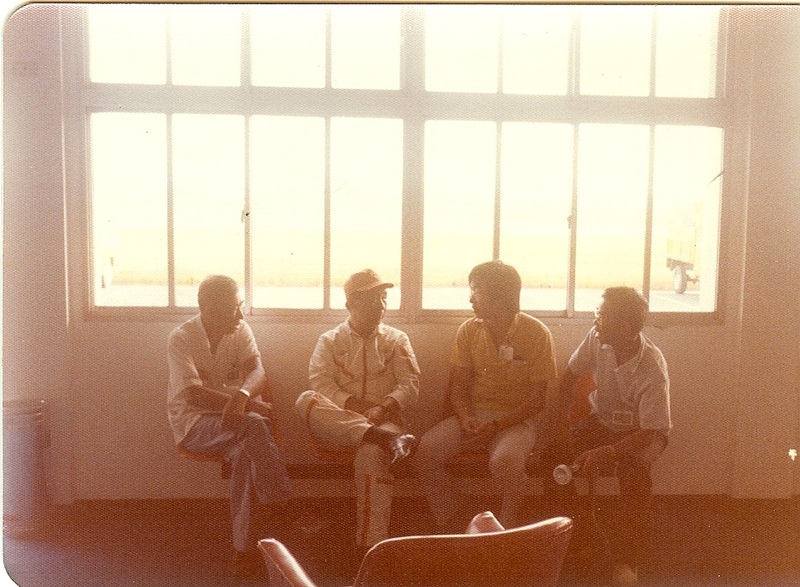 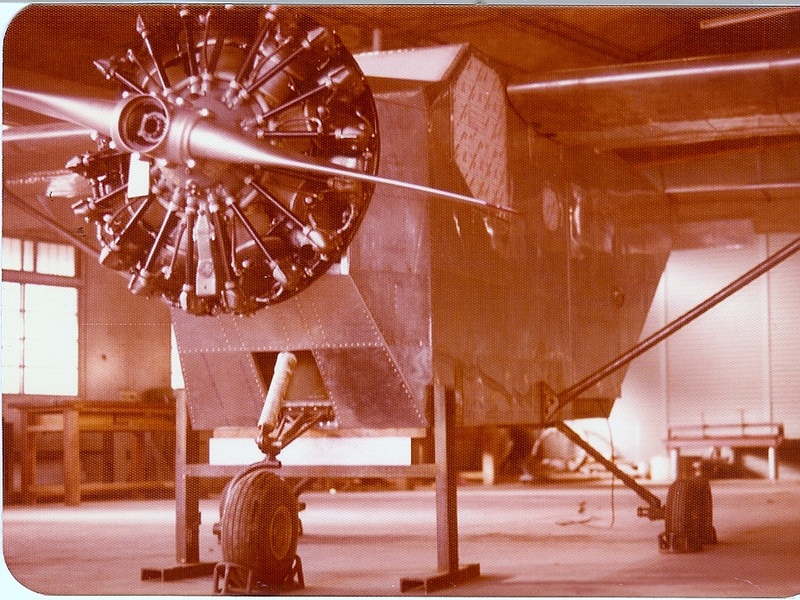 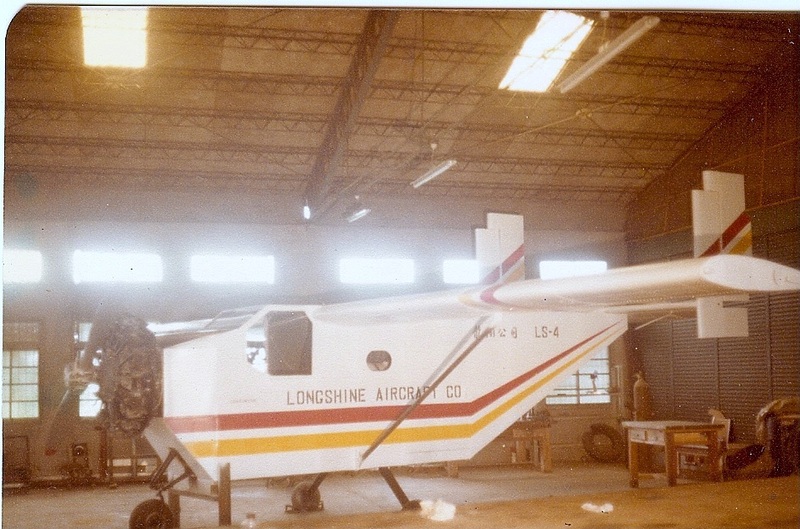 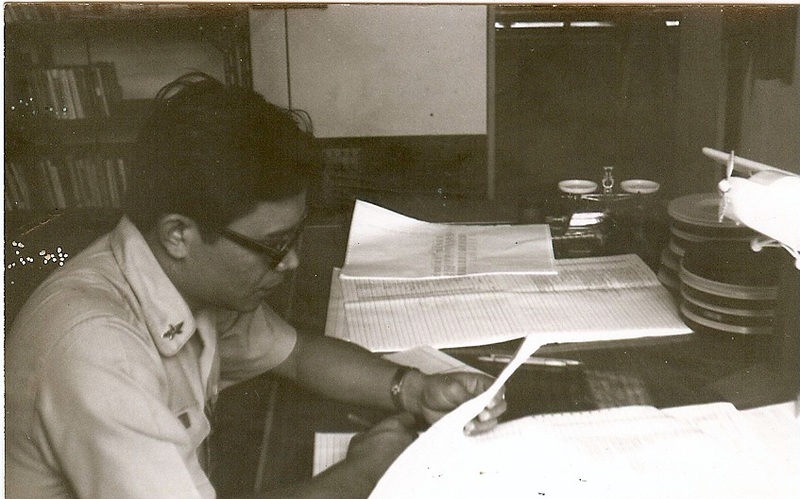 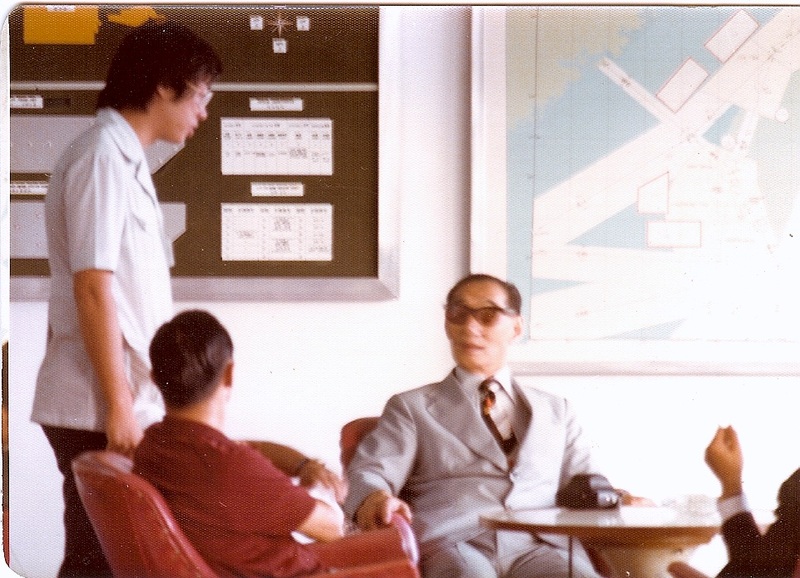 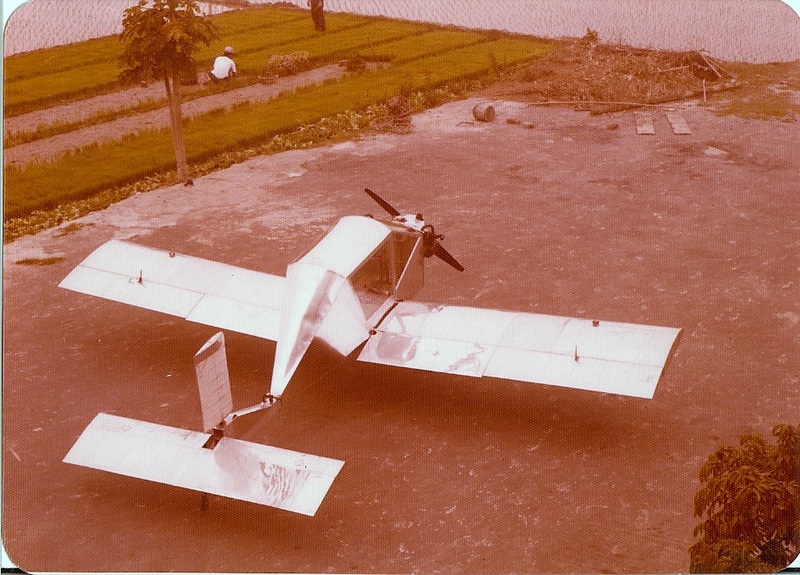 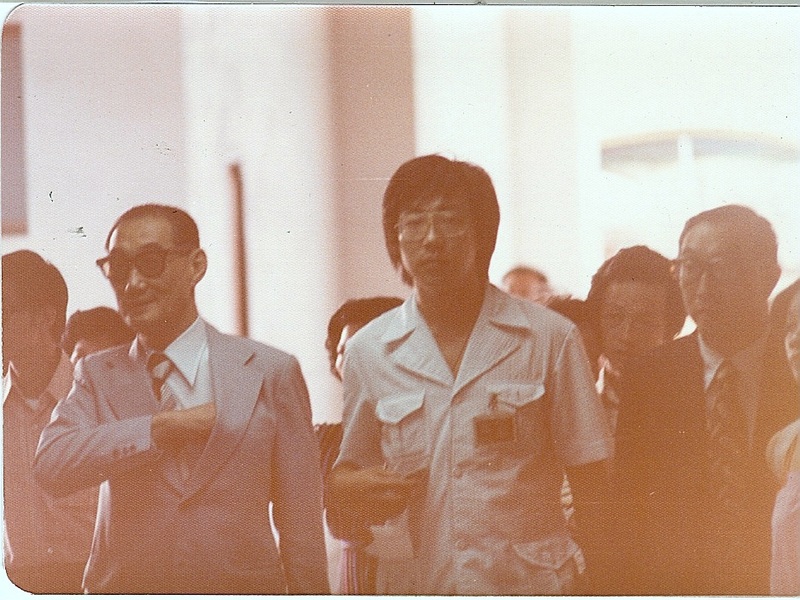 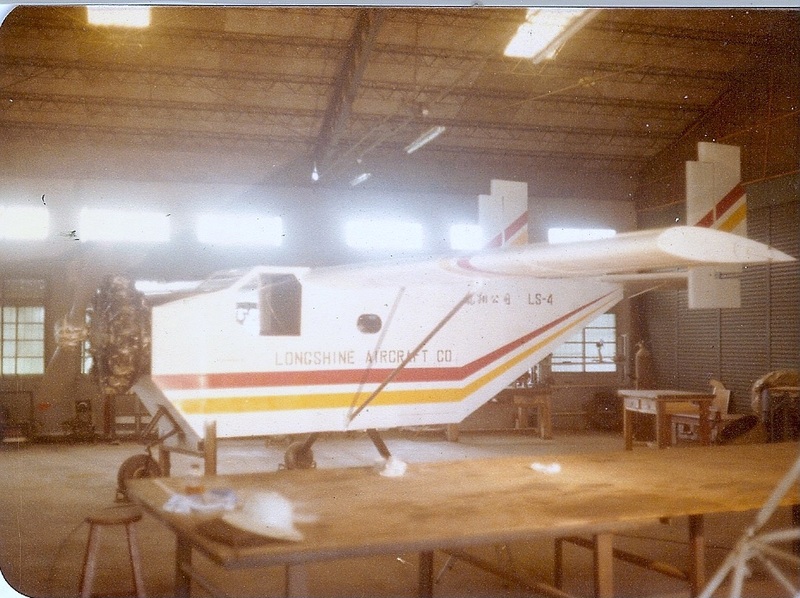 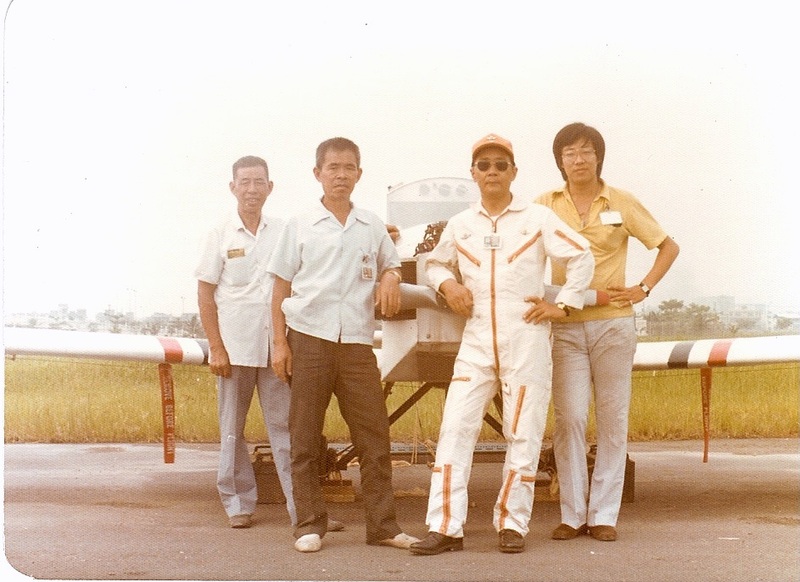 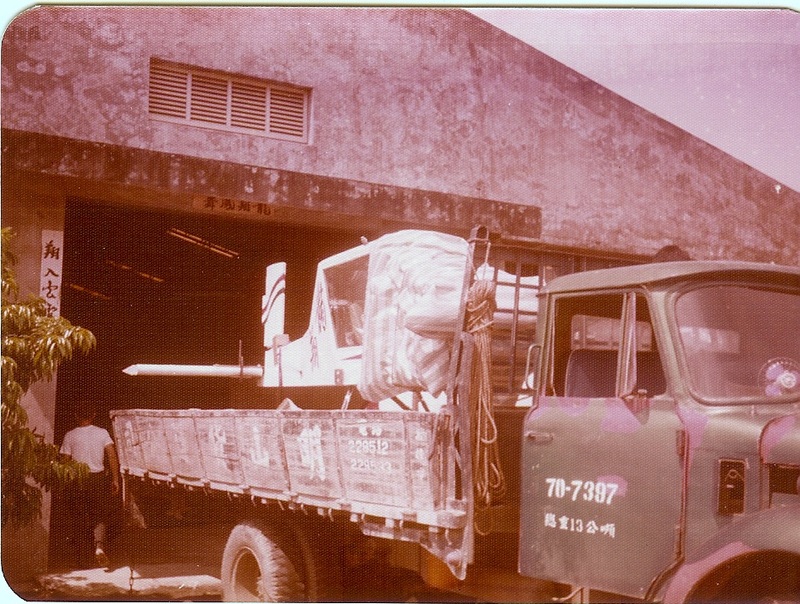 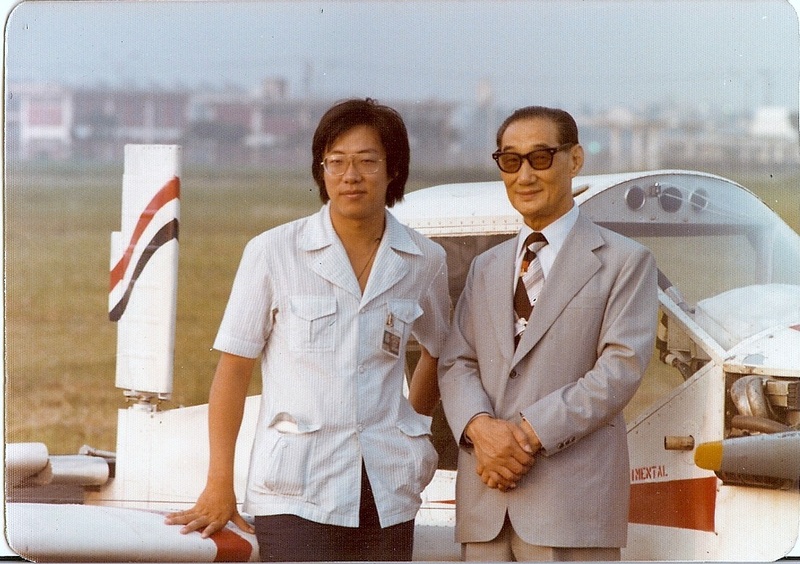 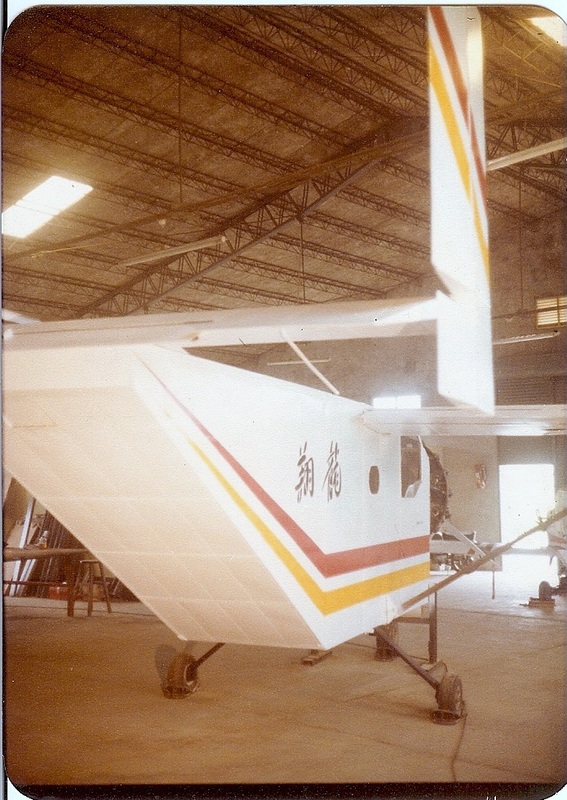 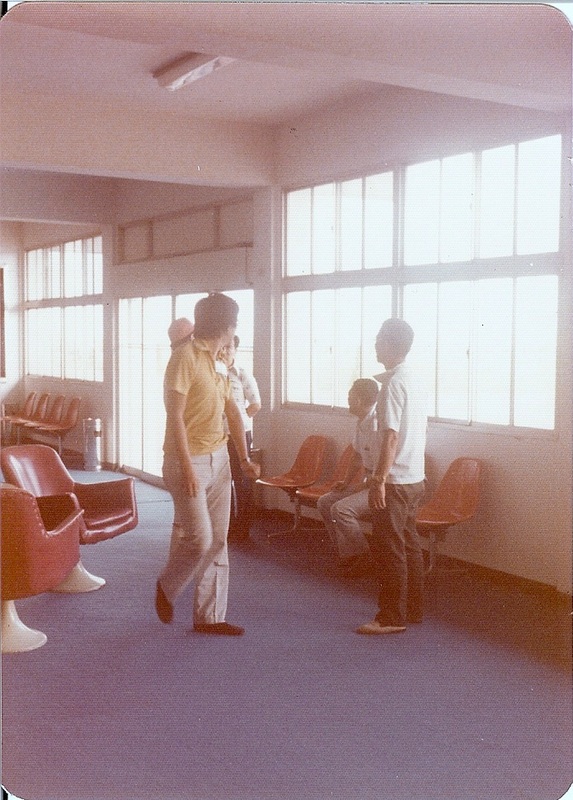 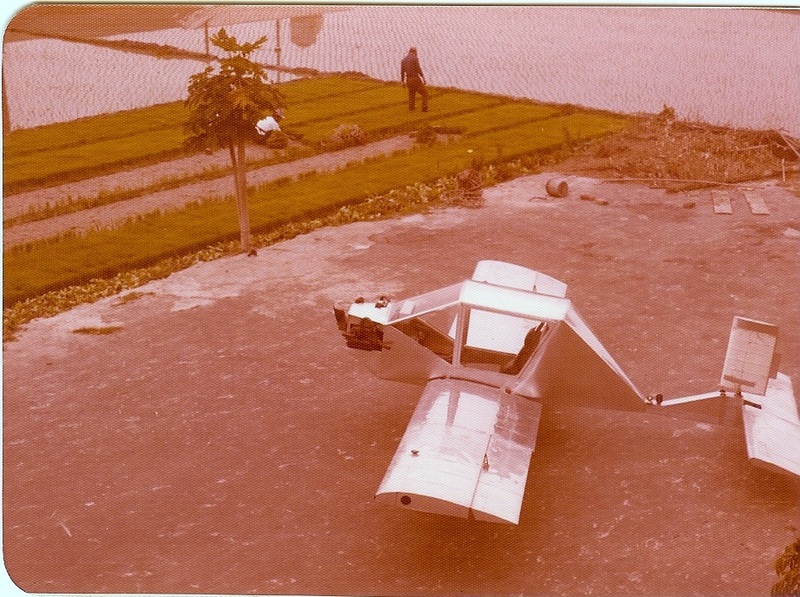 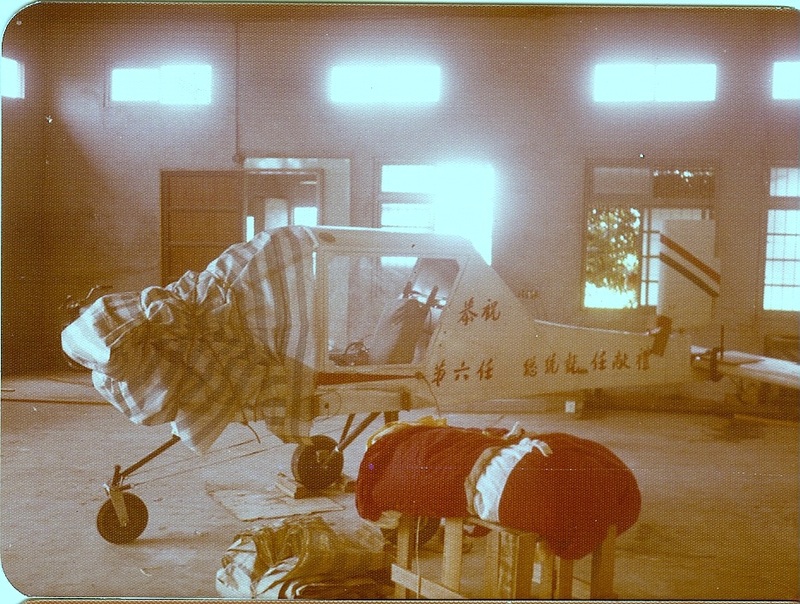 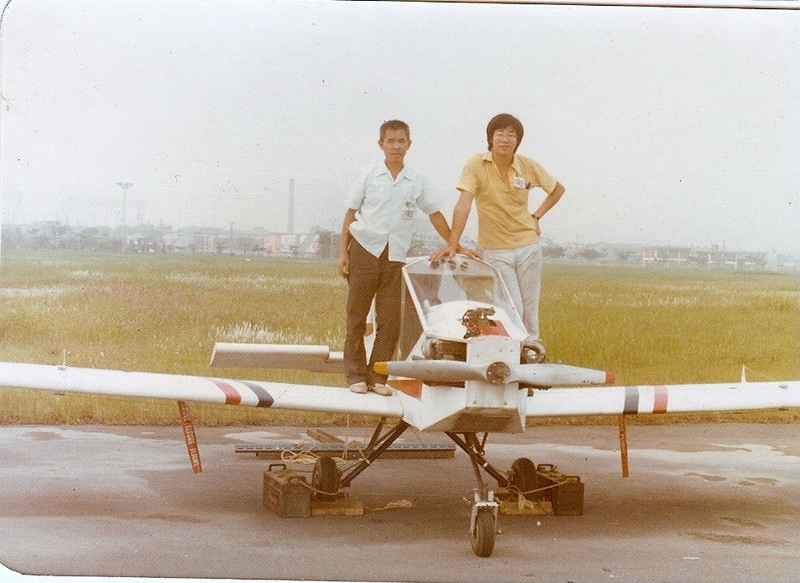 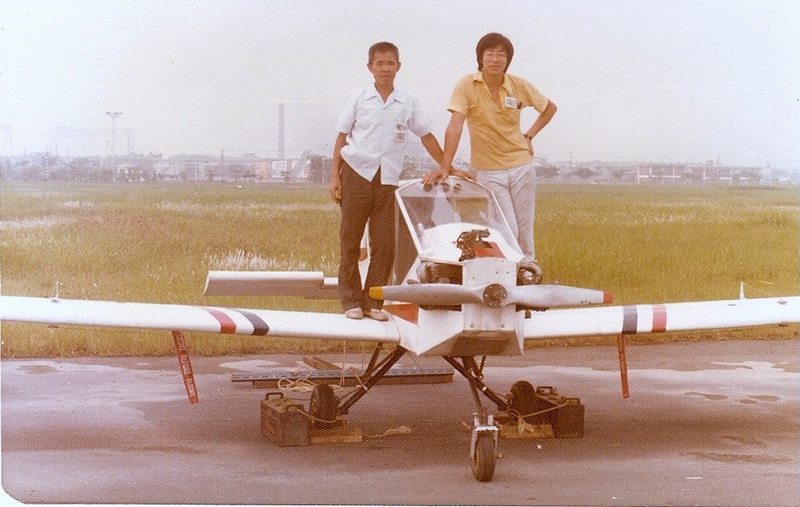 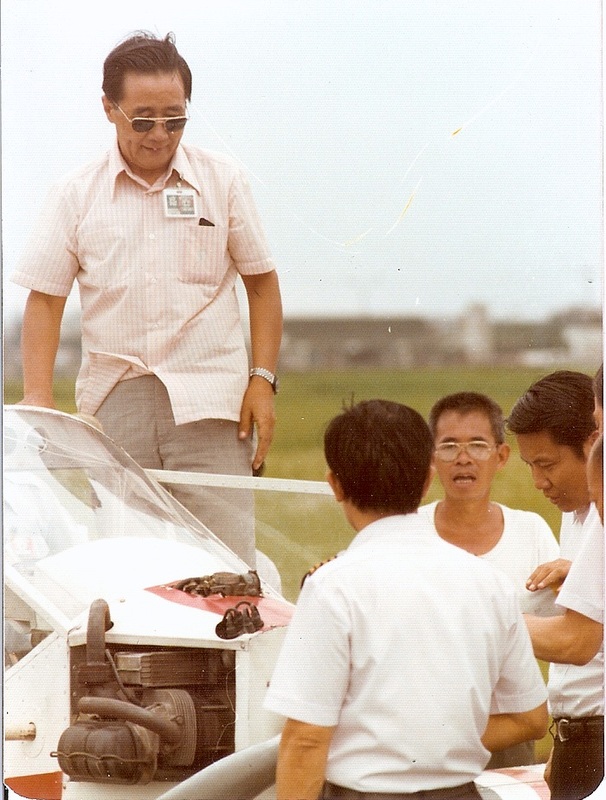 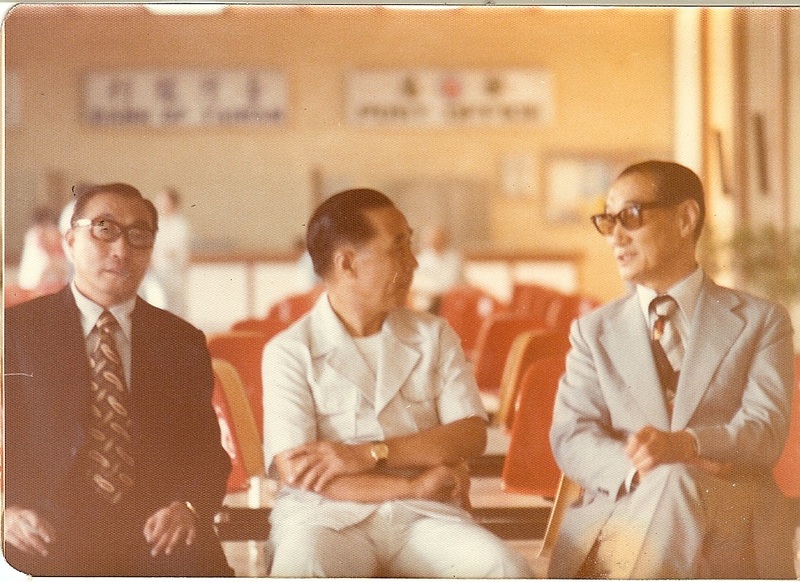 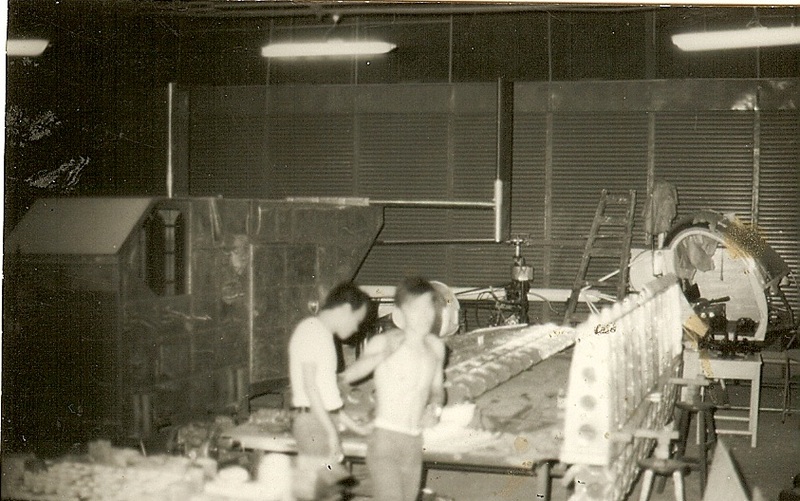 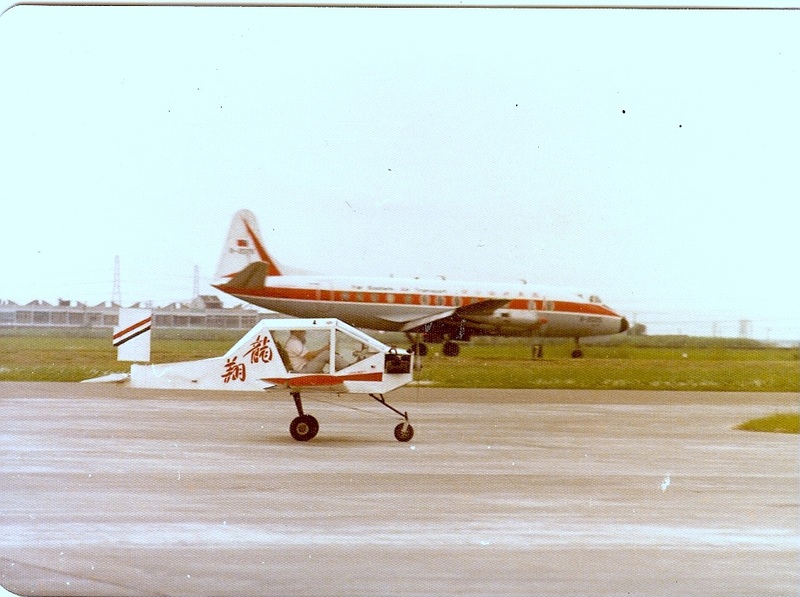 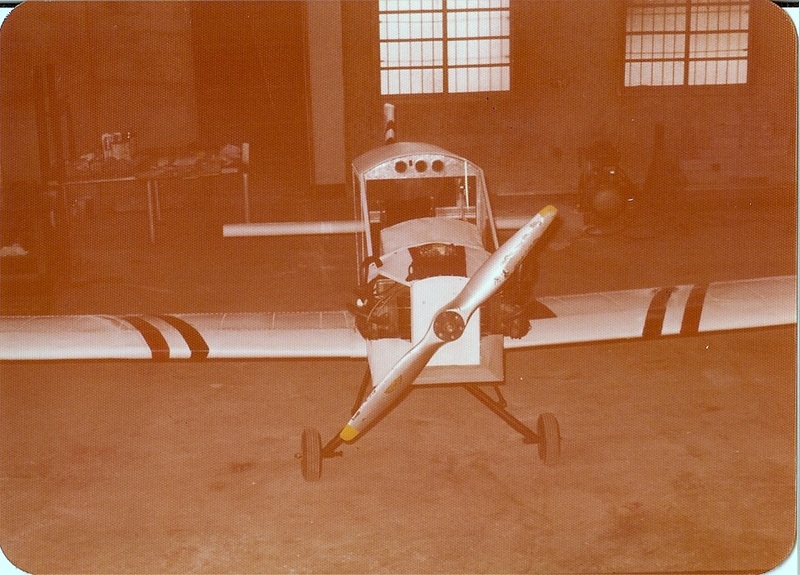 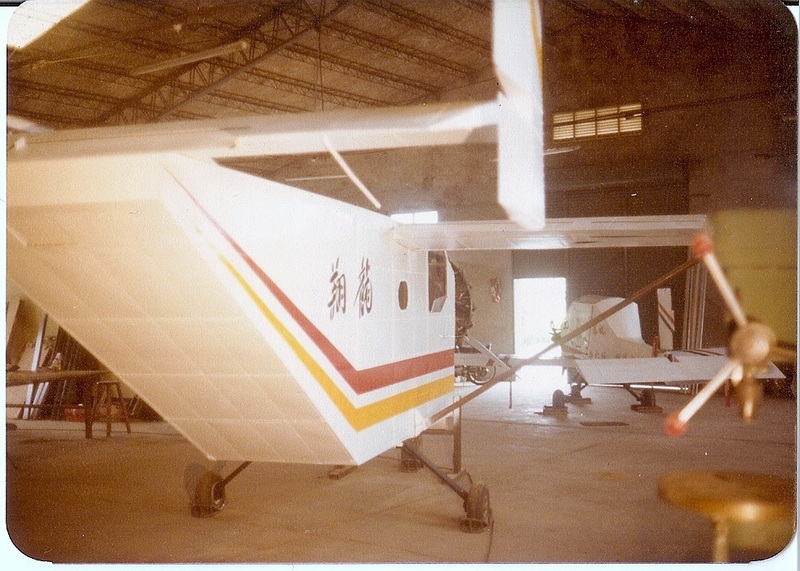 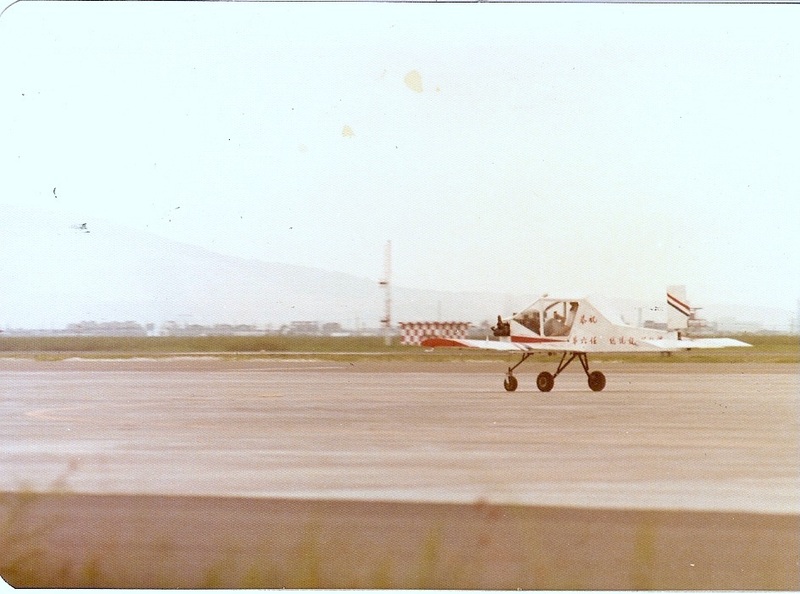 Mr. Jeffrey Ying designed and manuefactured Taiwan's first GA aircraft in year of 1978. 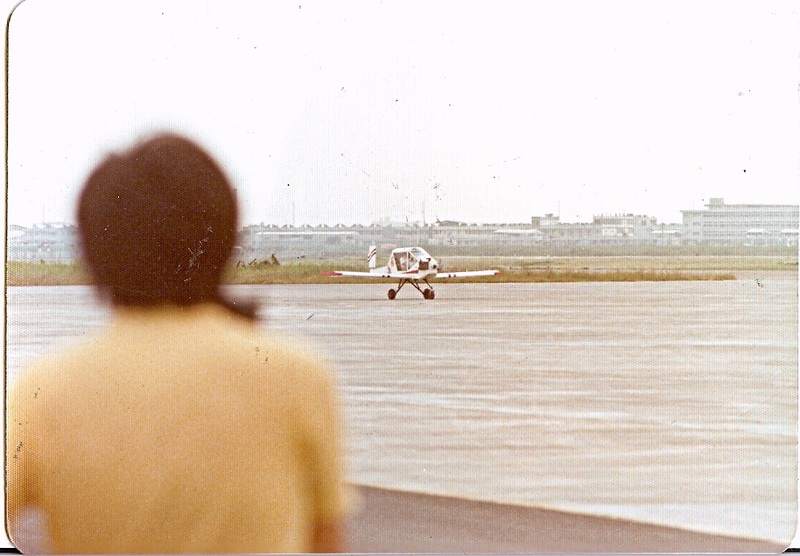 The young Jeffrey heard that to be "legally" piloting an airplane, a person needs to gain 40 hours of experience. 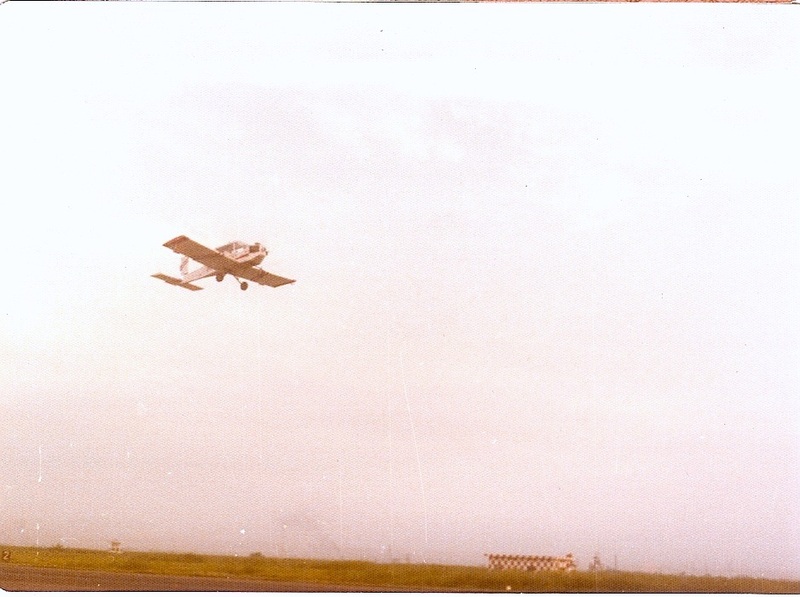 Therefore, he sit in the airplane and taxi in a road for 40 hours. 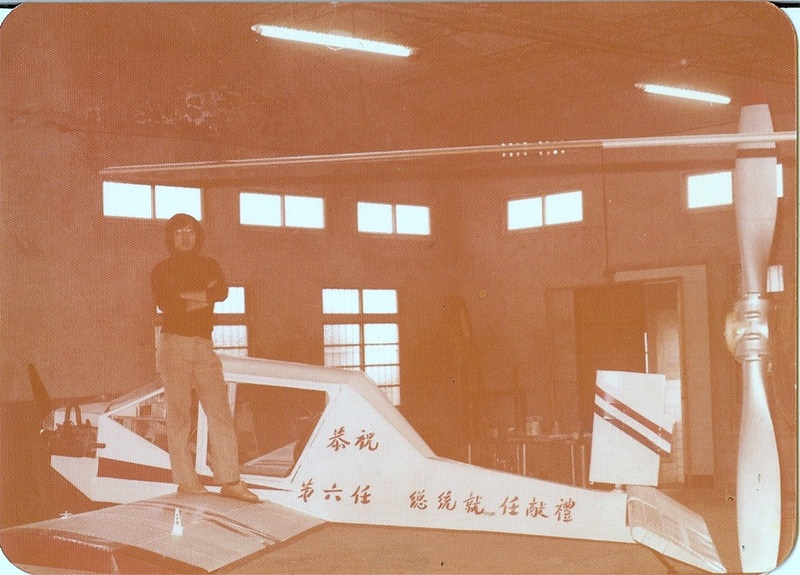 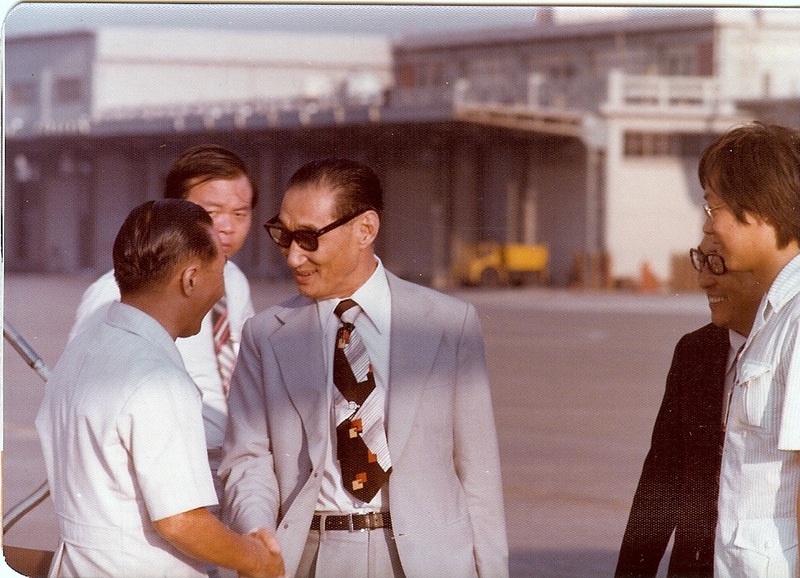 Then he moved the plane on to a section of Dr. Sun Yat-san Freeway that was under-construction at the time for a test flight. 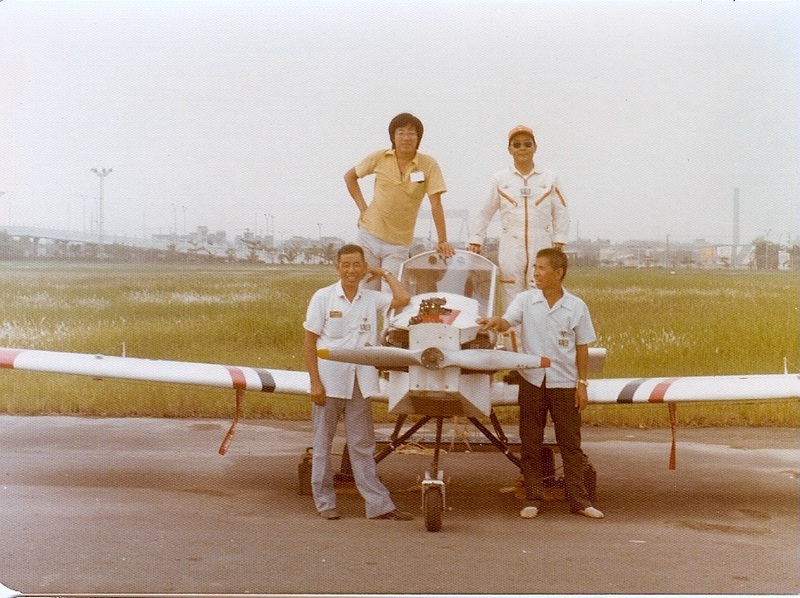 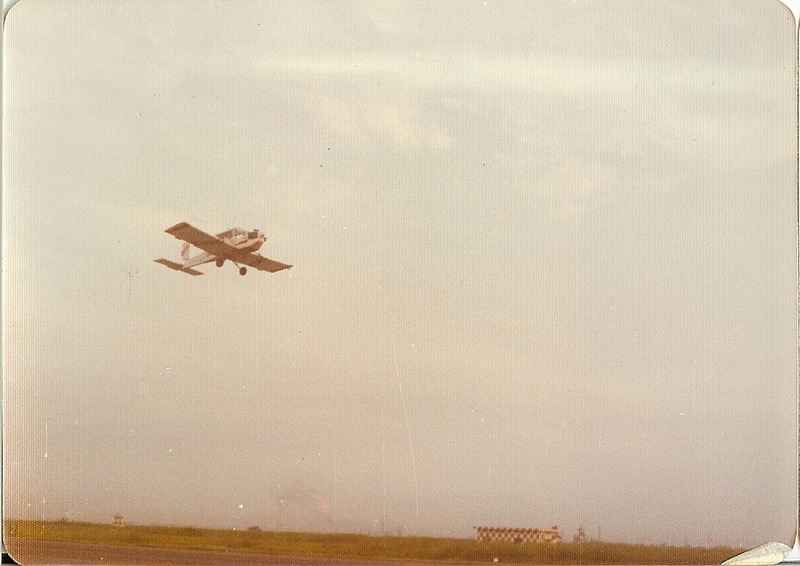 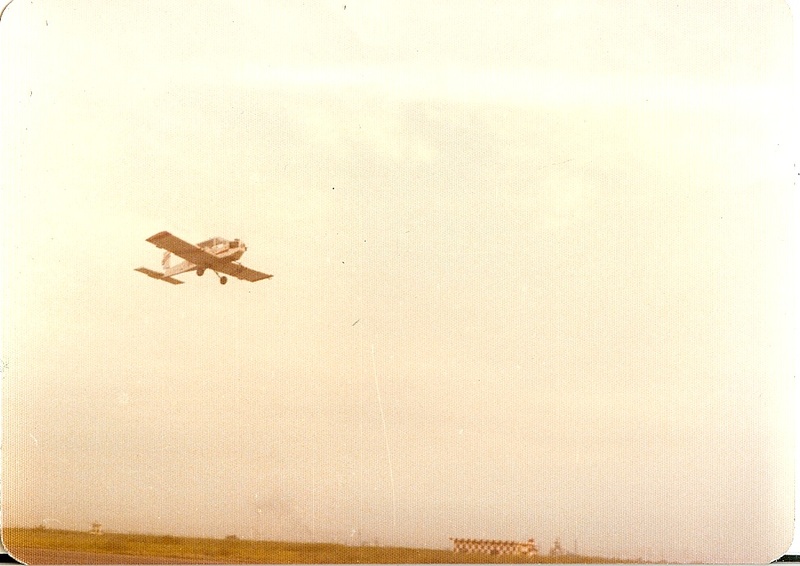 When the airplane was rushing down the freeway, the inexperienced pilot Ying yanked the stick. 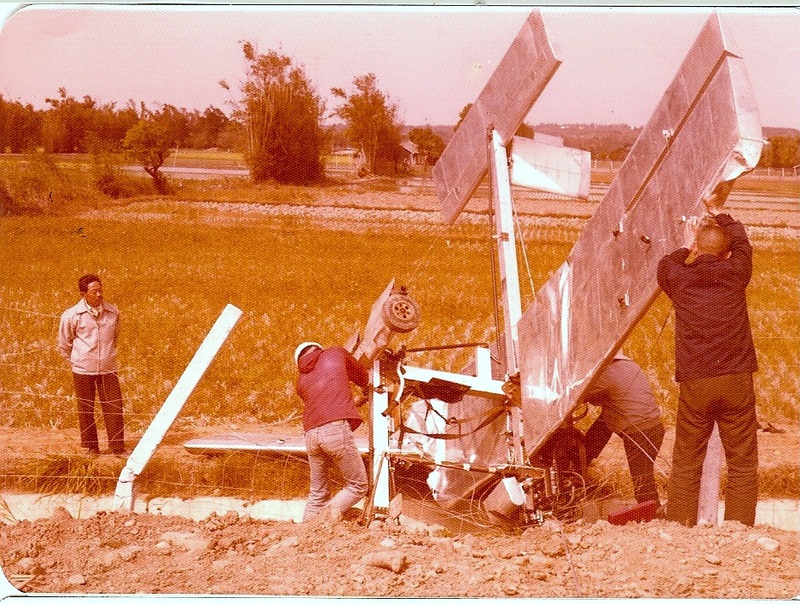 The airplane lifted and stalled immediately into the field next to the freeway. 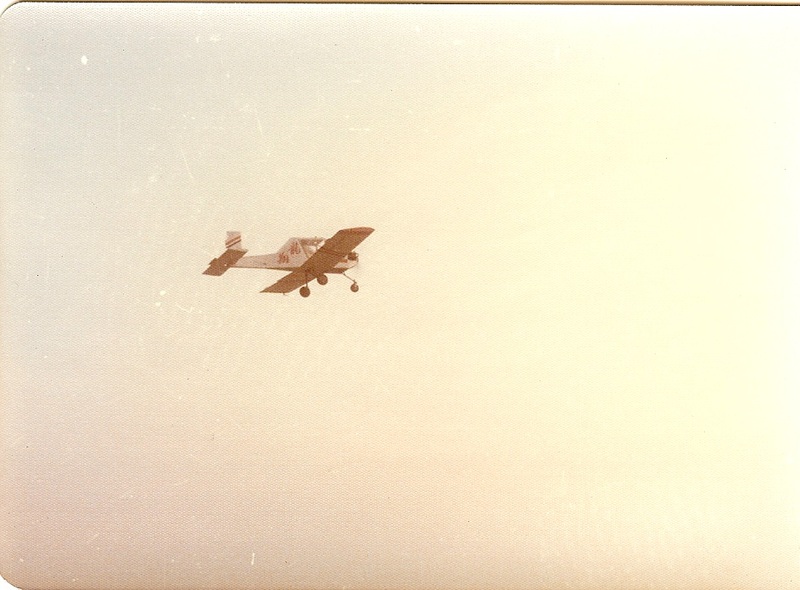 The gasoline soaked pilot was extracated by bistanders but fortunately, it did not caught fire and he was all right. 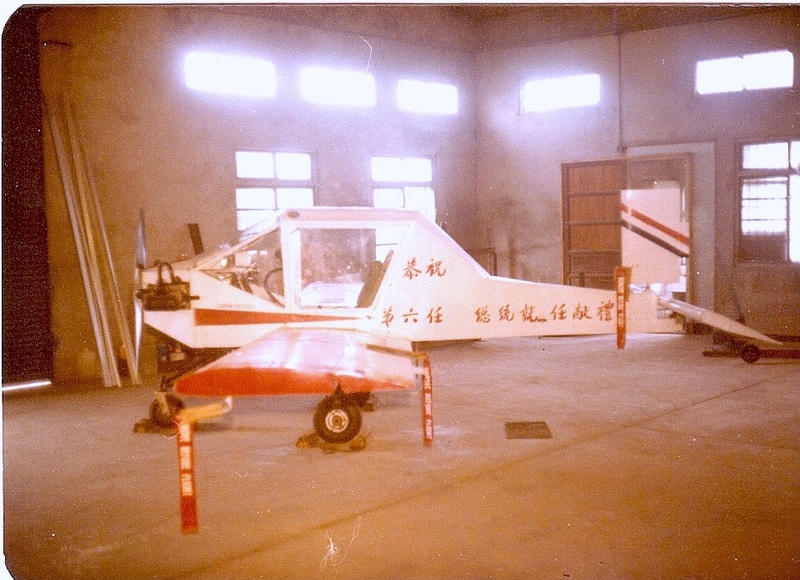 當年年輕的應天華, 聽說"合法"的駕駛飛機必須要有40小時的"駕駛經驗". 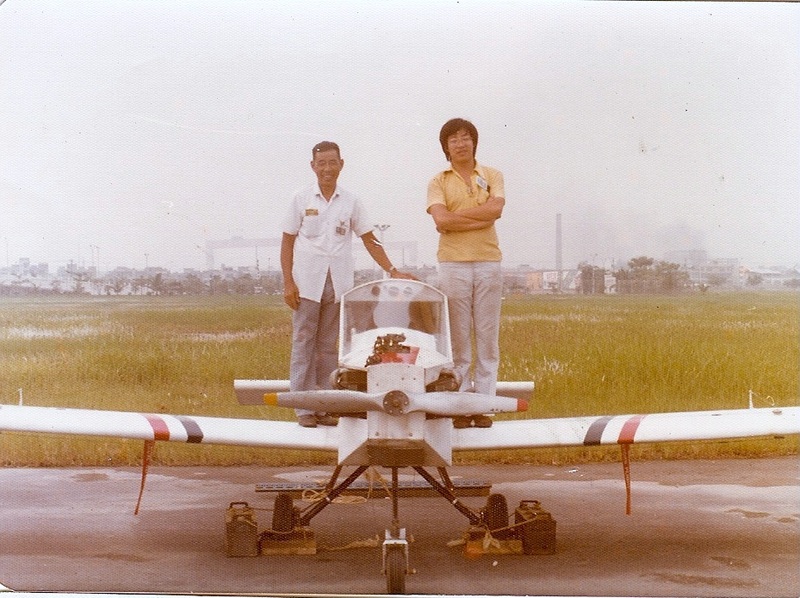 他想出一個土法煉鋼的方法 --- 他坐在他製造的飛機裡在路上"taxi"行駛了40小時的"駕駛經驗". 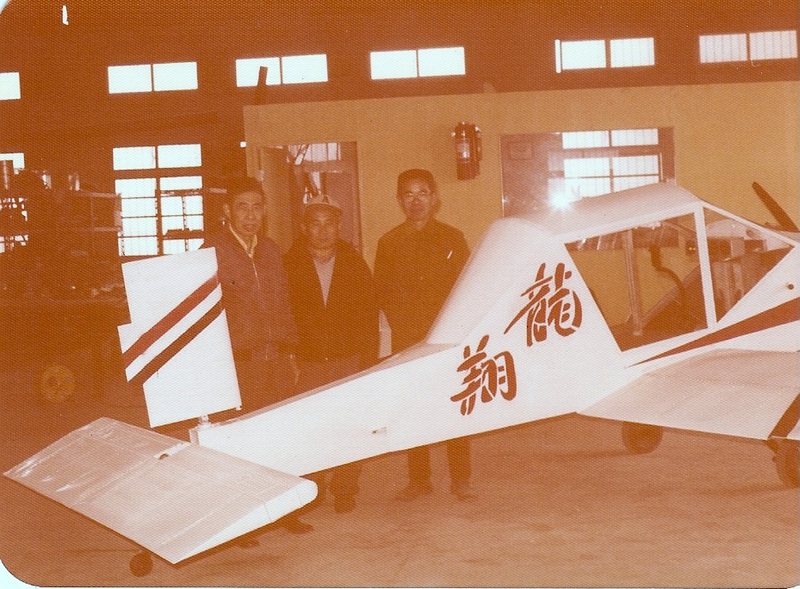 然後把那架飛機搬上了當年尚在施工中的中山高速公路路段. 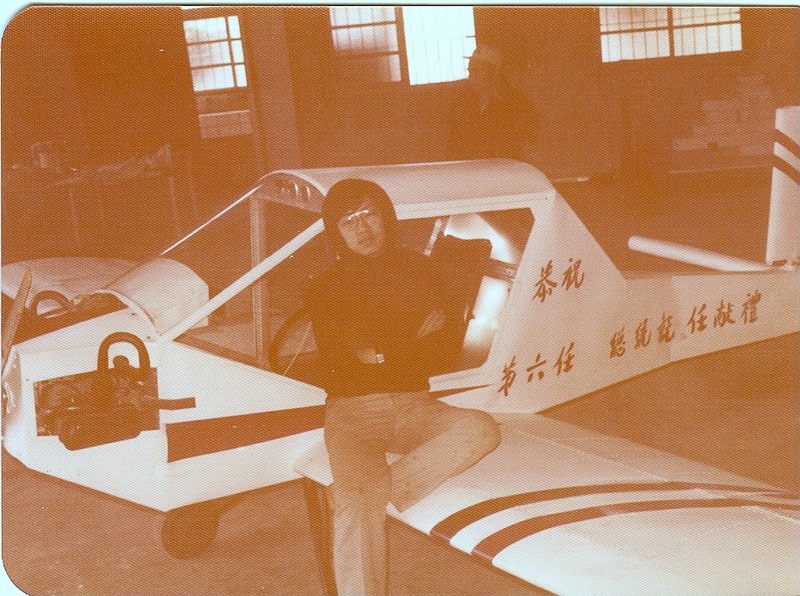 當沒有任何飛行經驗的應天華把高速衝向公路盡頭的飛機猛然一拉, 飛機機頭昂首飛向藍天, 接著失速翻落公路旁的田裡. 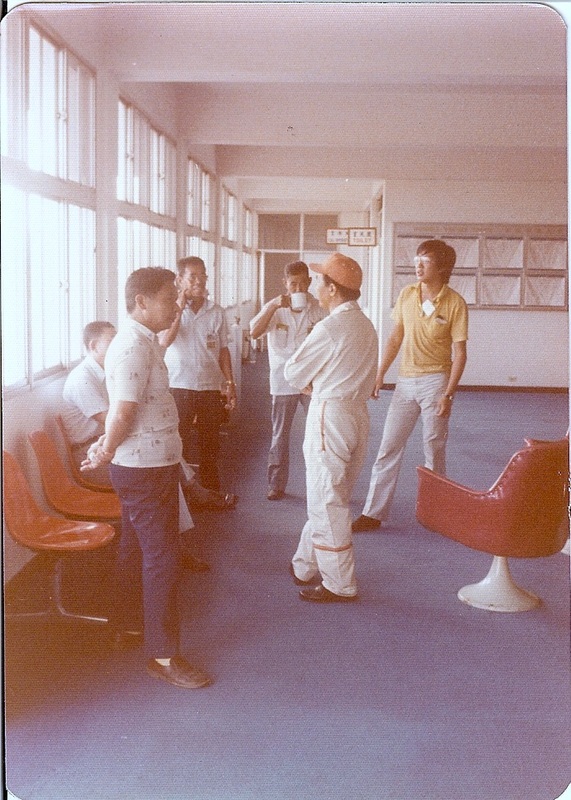 飛機駕駛渾身浸著汽油被人抬了出來, 幸好飛機並未著火, 人也沒什麼大礙. 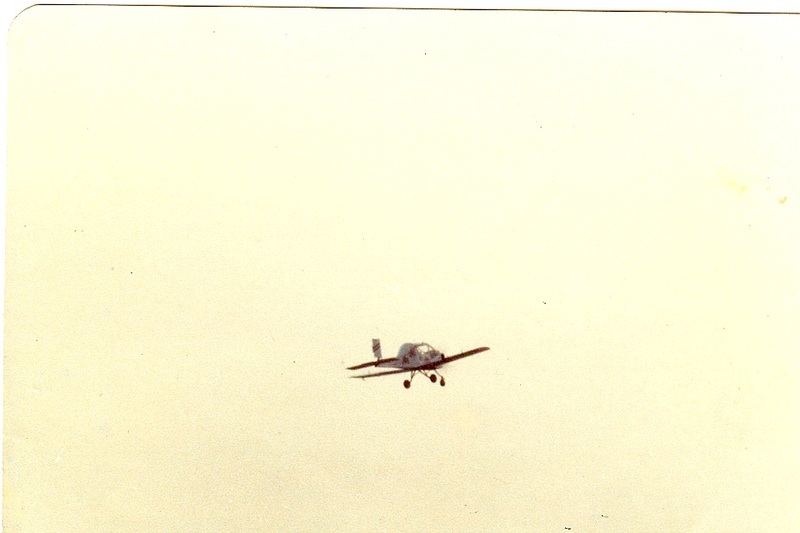 A test flight end up crashing next to the free way. 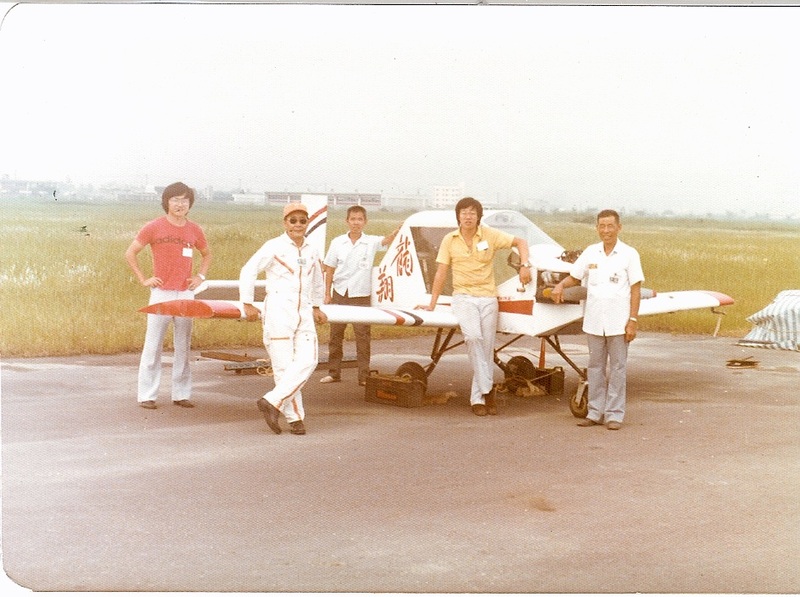 The young Jeffrey heard that to be "legally" piloting an airplane, a person needs to gain 40 hours of experience. 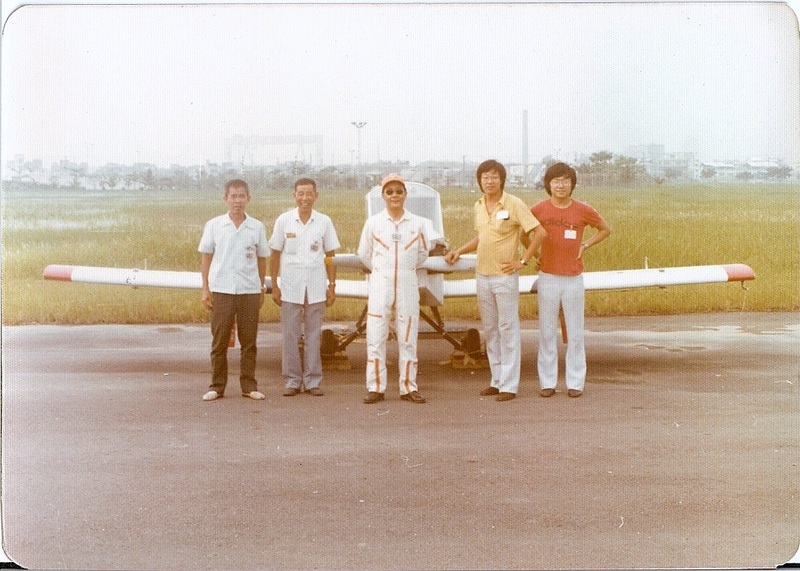 Therefore, he sit in the airplane and taxi in a road for 40 hours. 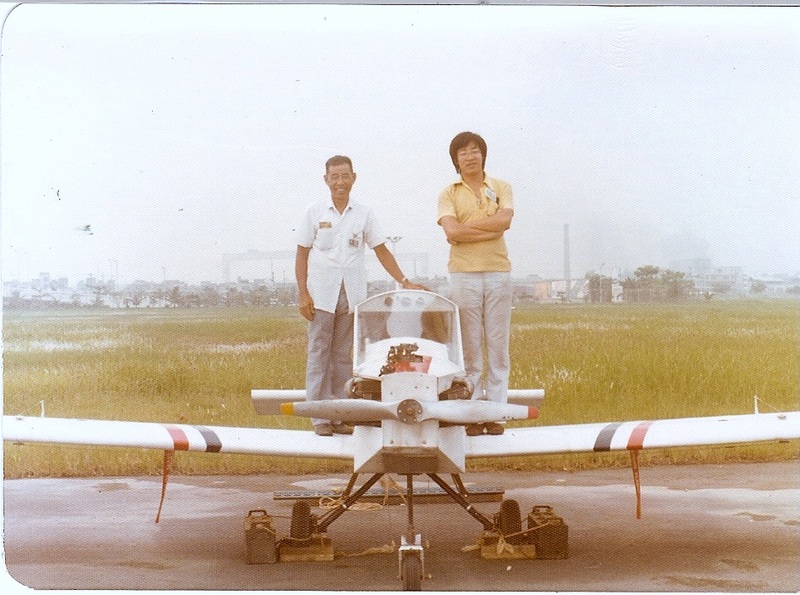 Then he moved the plane on to a section of Dr. Sun Yat-san Freeway that was under-construction at the time for a test flight. 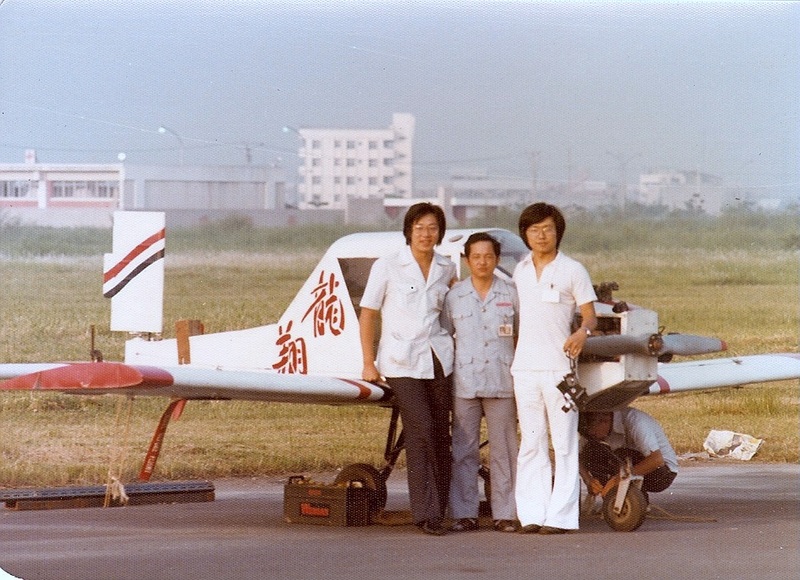 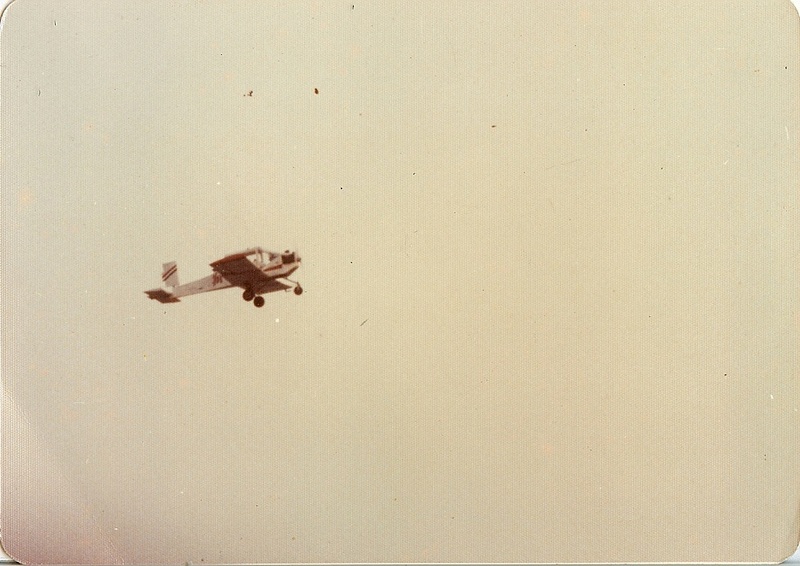 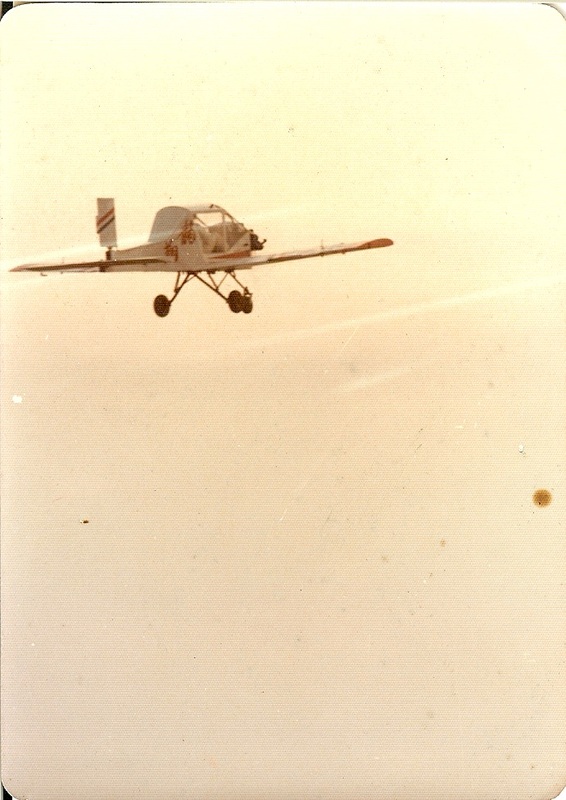 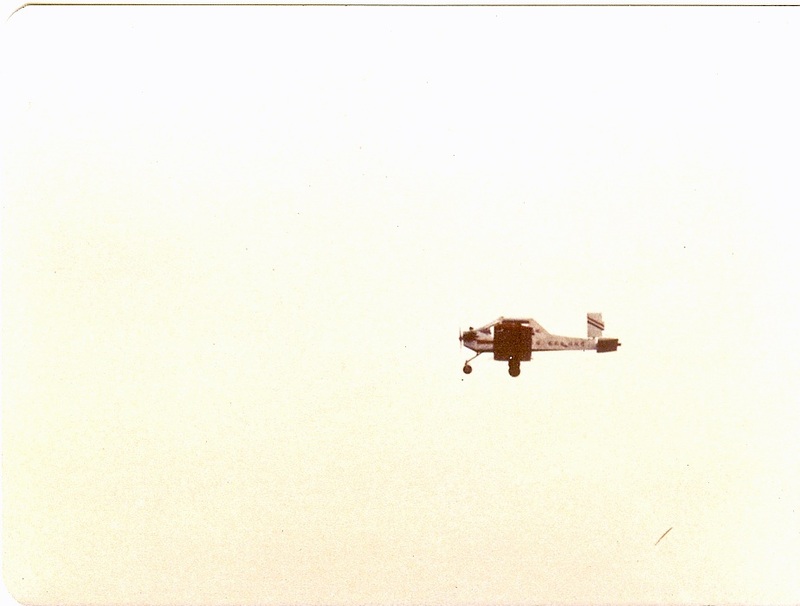 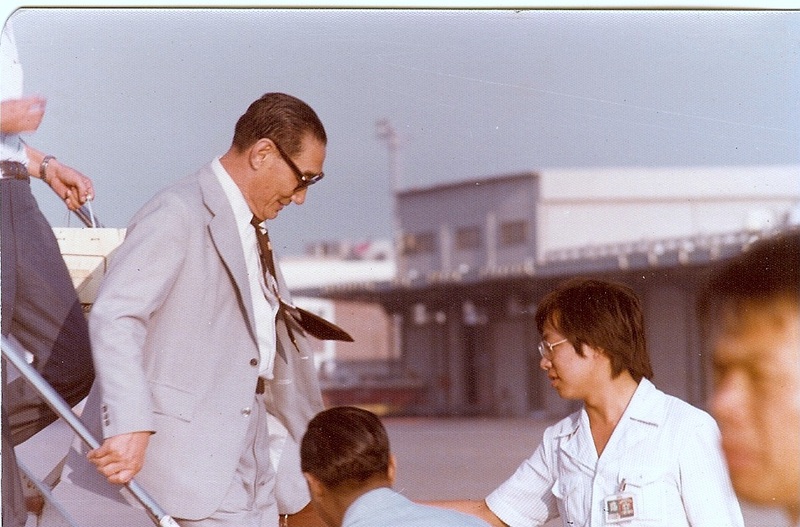 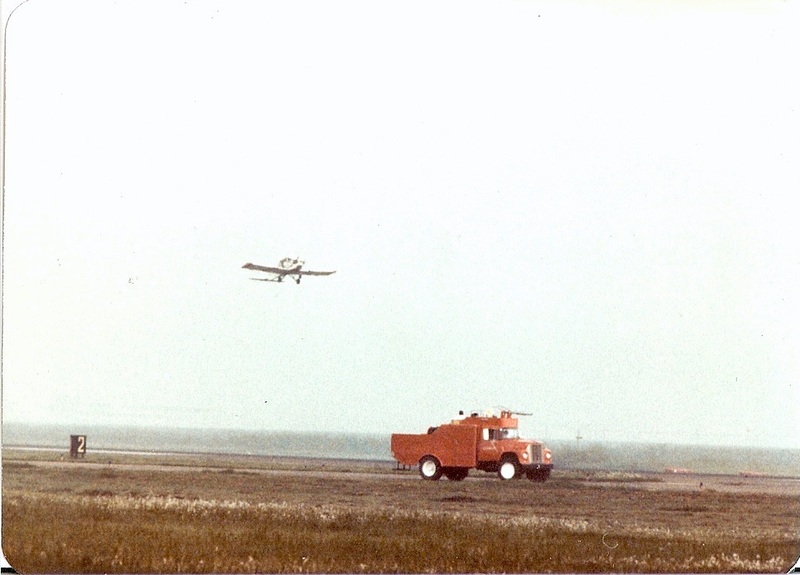 When the airplane was rushing down the freeway, the inexperienced pilot Ying yanked the stick. 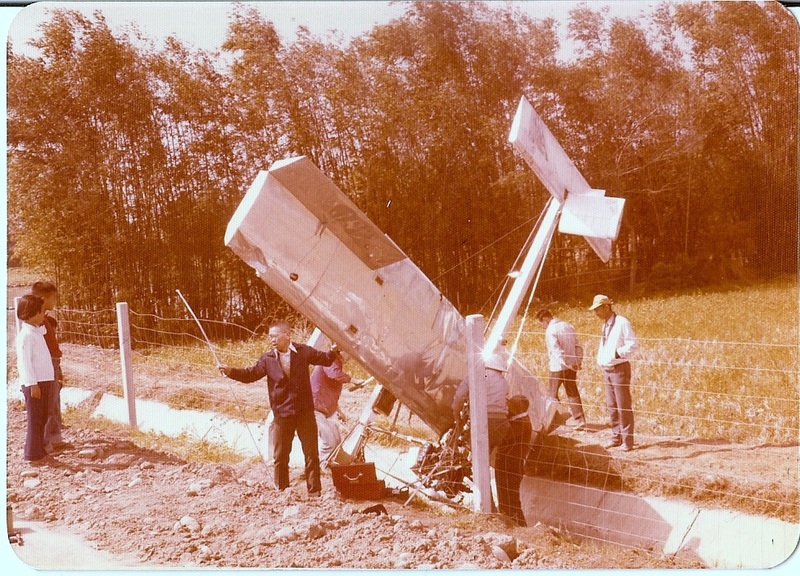 The airplane lifted and stalled immediately into the field next to the freeway. 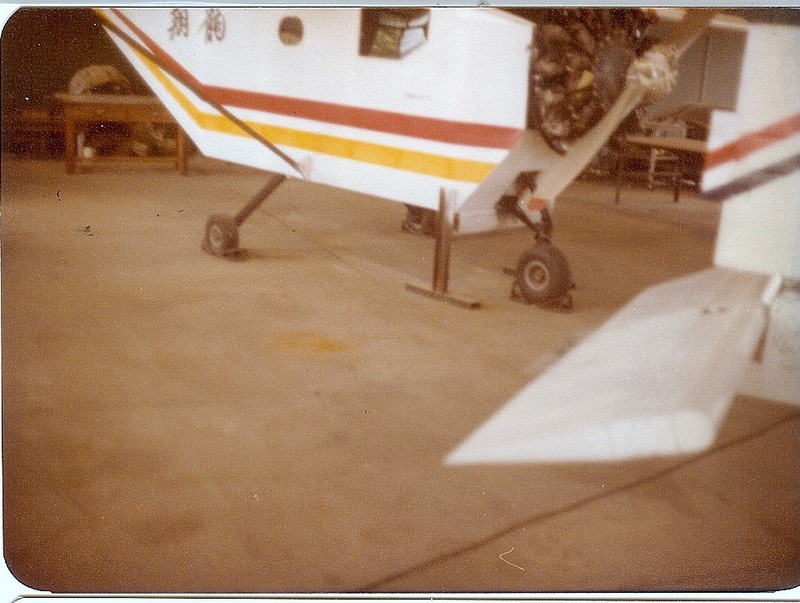 The gasoline soaked the pilot but fortunately, it did not caught fire.